Energy Trust has again been recognized as one of the best nonprofit organizations to work for in Oregon. We ranked sixth out of 34 large nonprofits by Oregon Business magazine—remaining in the top 10 for five years in a row. The ranking is based on survey results gathered from staff this past summer. Rankings are determined by overall employee satisfaction, mission and goals, career development and learning, benefits and compensation, equity, and management and communications. 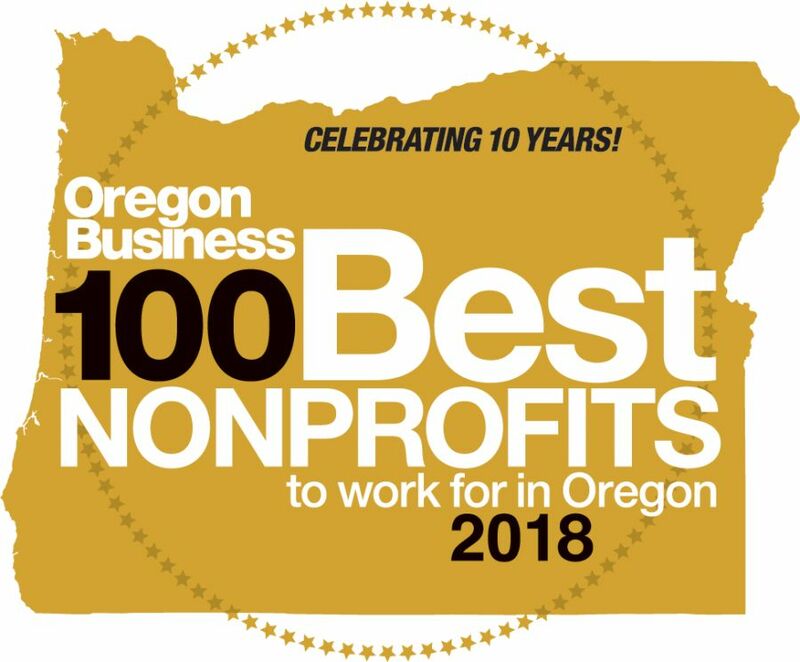 Approximately 5,000 employees from nonprofit organizations around the state participated in Oregon Business magazine’s 10th annual 100 Best Nonprofits to Work For survey. The nonprofits represent a variety of business sectors, from social services to healthcare to environmental organizations. Not only do nonprofits play an important role in making communities better places to live, they’re also a vital part of the Oregon economy. According to the Nonprofit Association of Oregon, nonprofits employ more than 180,000 Oregonians and represent over 12 percent of private-sector jobs in Oregon.